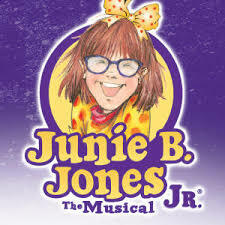 Junie B Jones The musical jr.
Join Junie B. on her first day of first grade, where many changes are in store: Junie's best friend Lucille has found new best friends - and Junie B. makes friends with Herb, the new kid at school. While in Mr. Scary's class Junie has trouble reading the blackboard - and she may need glasses. Add in a friendly cafeteria lady, an intense kickball tournament and a "Top-Secret Personal Beeswax Journal," and first grade has never been more exciting. PICKUP POLICY: No student 3rd grade or under will be allowed upstairs without an adult and must be picked up and signed out downstairs following class. Please discuss this policy with your child. Geek. Poser. Jock. Beauty Queen. Wannabe. These are the labels that can last a lifetime. 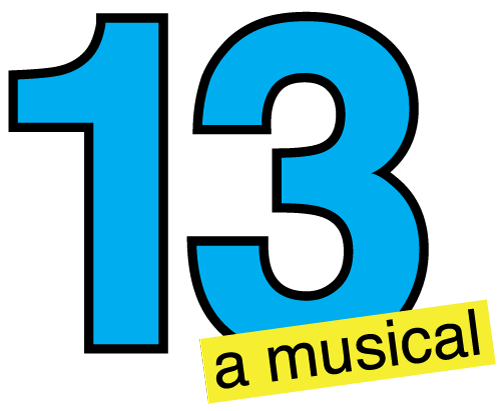 With an unforgettable rock score from Tony Award-winning composer, Jason Robert Brown, 13 is a musical about fitting in – and standing out! Evan Goldman is plucked from his fast-paced, preteen New York City life and plopped into a sleepy Indiana town following his parents divorce. Surrounded by an array of simpleminded middle school students, he needs to establish his place in the popularity pecking order. Can he situate himself on a comfortable link of the food chain... or will he dangle at the end with the outcasts?!? What if popularity came in a pill? Would you take it, no questions asked? 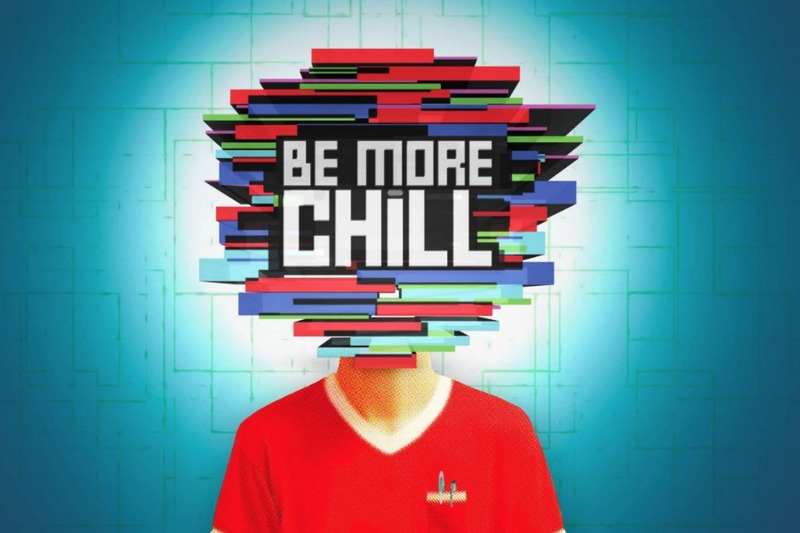 In BE MORE CHILL, achieving the “perfect life” is now possible thanks to some mysterious new technology—but it comes at a cost that’s not as easy to swallow. What could possibly go wrong? Blending the contemporary with retro sci-fi, this thrillingly exciting, comically subversive, and deeply felt new musical takes on the competing voices in all of our heads. And ultimately proves, there’s never been a better time in history to be yourself—especially if you’re a loser…geek…or whatever. Cabaret classes are the perfect way to sharpen your skills with more one-and-one direction and hone your musical and dance skills. This is a great way to work on and build your portfolio for future auditions! Each one-week camp will perform between 7-12 musical theater pieces that fit into the theme for the week!